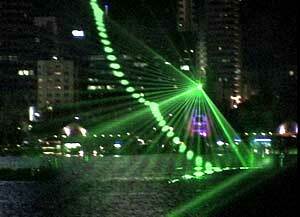 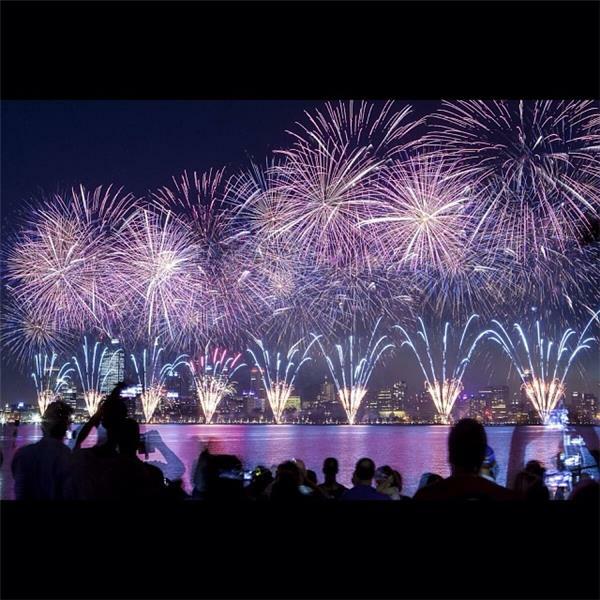 We devised an interactive visual display of lasers and pyrotechnics co-ordinated with the Perth media. 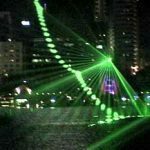 Working alongside radio station The Mix 92.9, Lottery West Channel 7 TV station, and The City of Perth to create a soundtrack that would enhance the lasers and pyrotechnics and tell the story of the federation – the soundtrack was broadcast via sound pods around the Perth waterfront and the City – whilst the show was broadcast to a live and TV audience of 2.5 million! 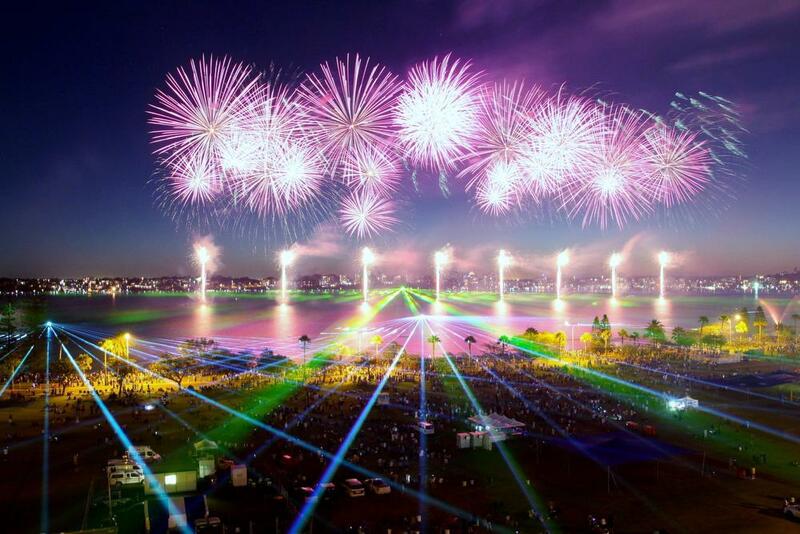 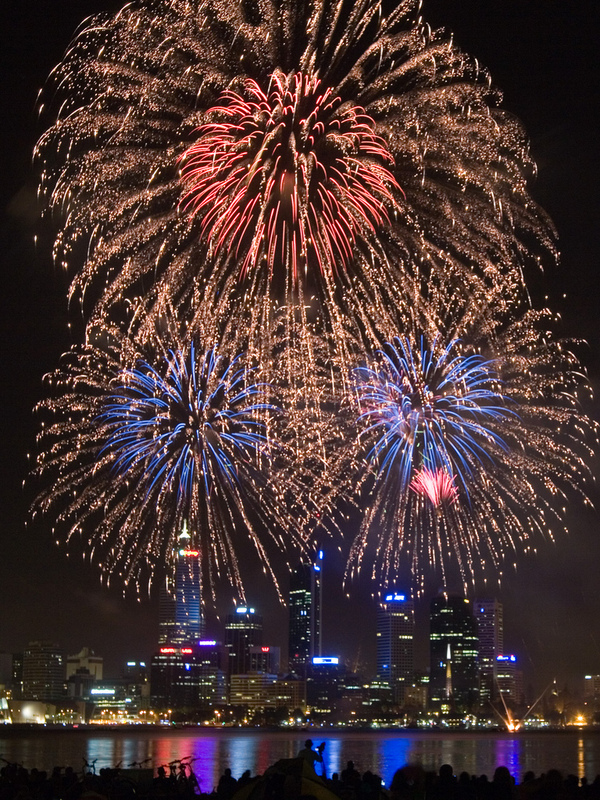 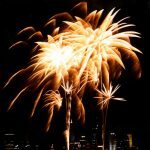 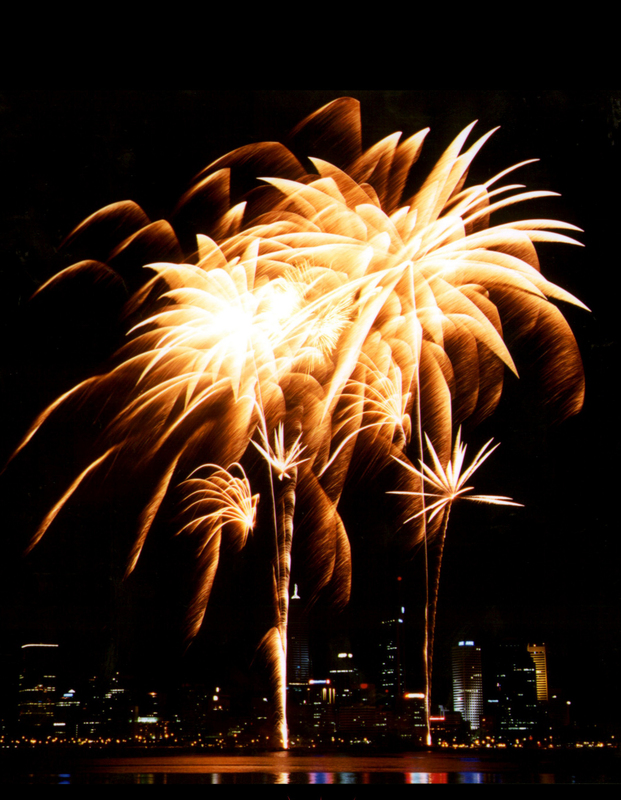 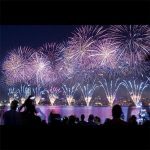 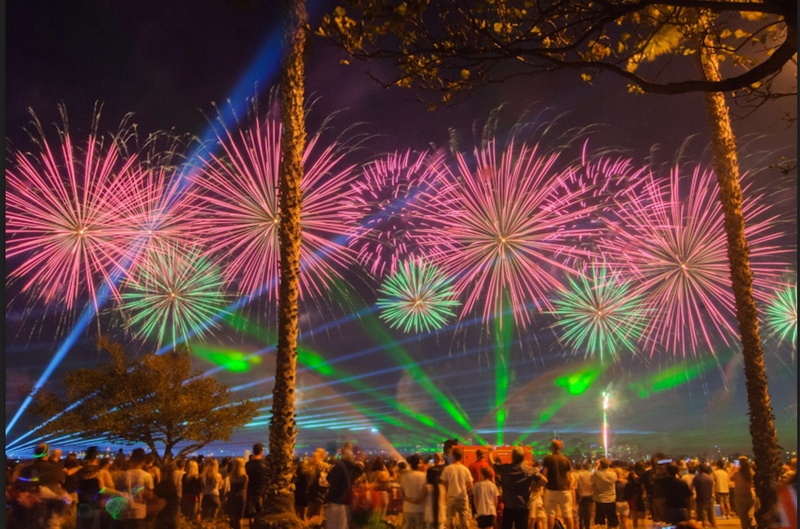 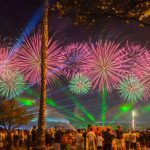 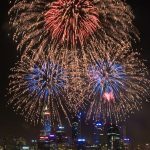 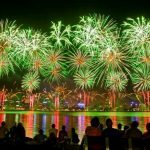 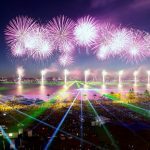 The Skyworks runs for half an hour and involves fireworks launched from multiple barges in the middle of Swan River and included launches from various building rooftops in Perth CBD. 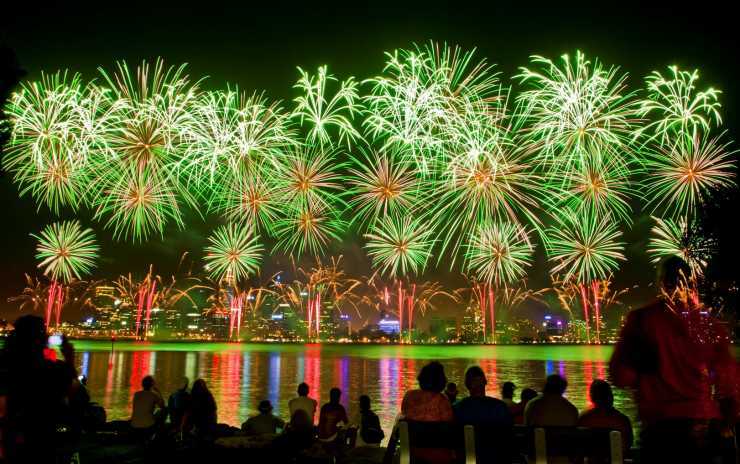 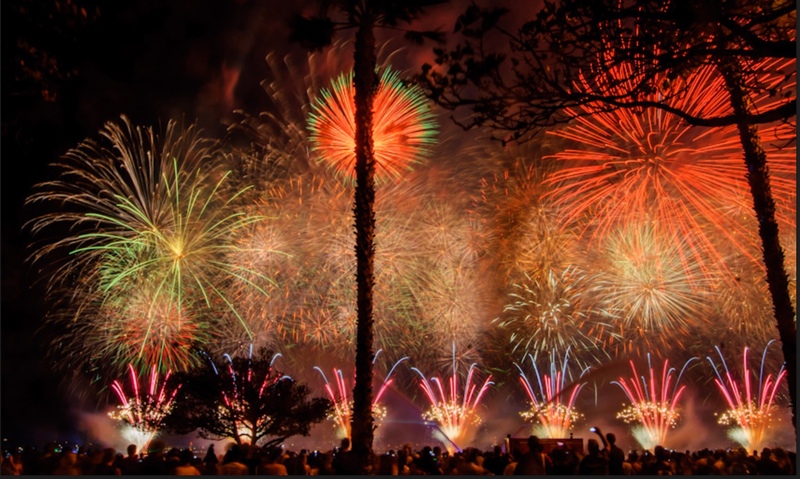 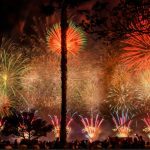 Firing points include, fireworks off the narrows bridge, off moving boats, off jet skis as well as fireworks suspended from helicopters , and buildings in the CBD.